Amazon's Echo Auto Is Here — Does It Post A Distracted Driving Risk? Amazon’s Echo Auto Is Here — Does It Post A Distracted Driving Risk? When it comes to distracted driving, many of us still think that it could never happen to us. But distraction is not only about using a phone while behind the wheel. It can also be about the various technological gadgets that new cars have to offer. Now, just to make things even more interesting, Amazon is making its popular Alexa virtual assistant available to drivers. In September, Amazon released its Echo Auto, a small device designed to be placed atop of a vehicle’s dashboard. The gadget is activated by the driver’s voice and responds to all requests that comes from him or her. With the device, drivers can access Pandora, SiriusXM, Spotify, Amazon Music, or apps like Google Maps. After the company’s launch, it received more than a million pre-order requests. Amazon then started shipping the first Echo Autos just before Christmas. Despite the incredible popularity, these devices are not available to everyone just yet. According to reports, the consumer must get an invitation on Amazon to purchase the device. For those lucky enough to get one of these exclusive invites, the Echo Auto costs just $24.99. But once the device is available to all, it will cost $49.99. Can The Echo Auto Distract You If You’re Driving? 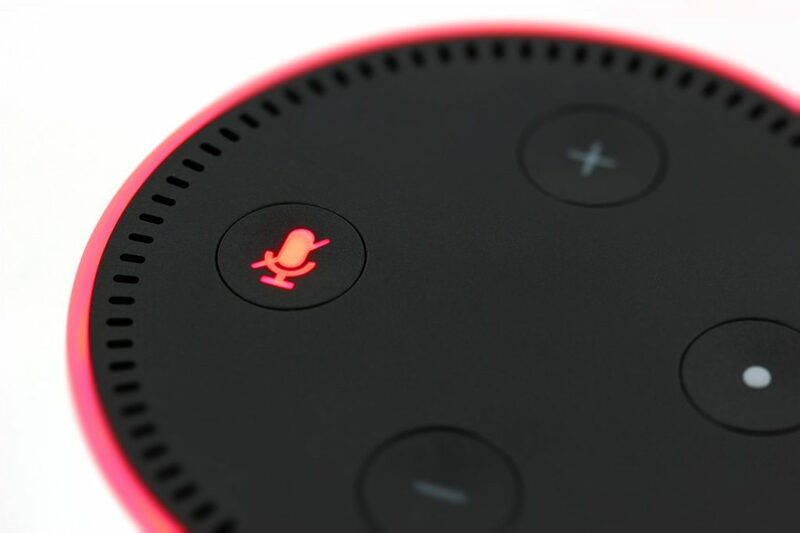 Before Echo Auto, carmakers such as BMW, Audi, Ford, and Toyota already added Alexa to some of their vehicles. But now, with the add-on tech available, drivers behind the wheel of all cars can use the device. And of course, many will enjoy the perks of having so many apps at their disposal, especially the navigating apps. Still, distraction comes in all shapes and sizes. And using technology that requires voice commands may just be enough to distract the driver. Researchers with the AAA found that cognitive distraction is just as dangerous as other forms of distractions. Hopefully, drivers will remain careful as to not allow the Echo Auto to expose them to any distracted driving risks.